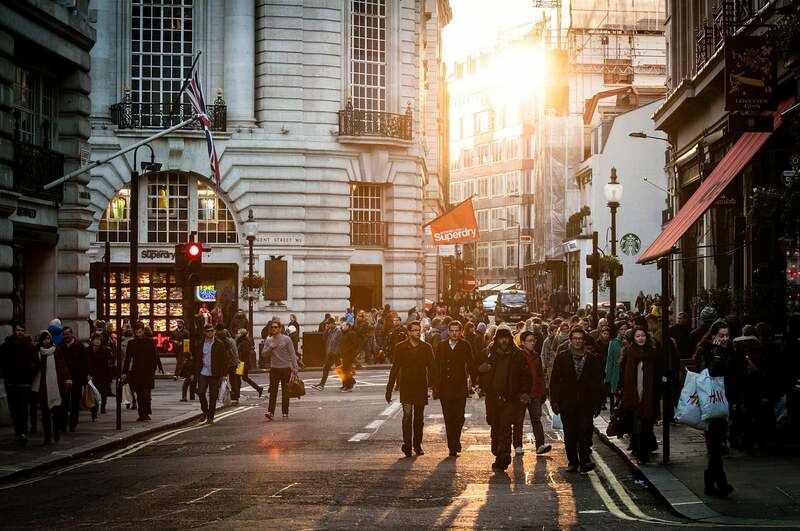 As Parliament goes into meltdown this week, how do we rebrand politics for a generation of jaded voters in the UK? With the help of two design luminaries, Solopress has done just that. 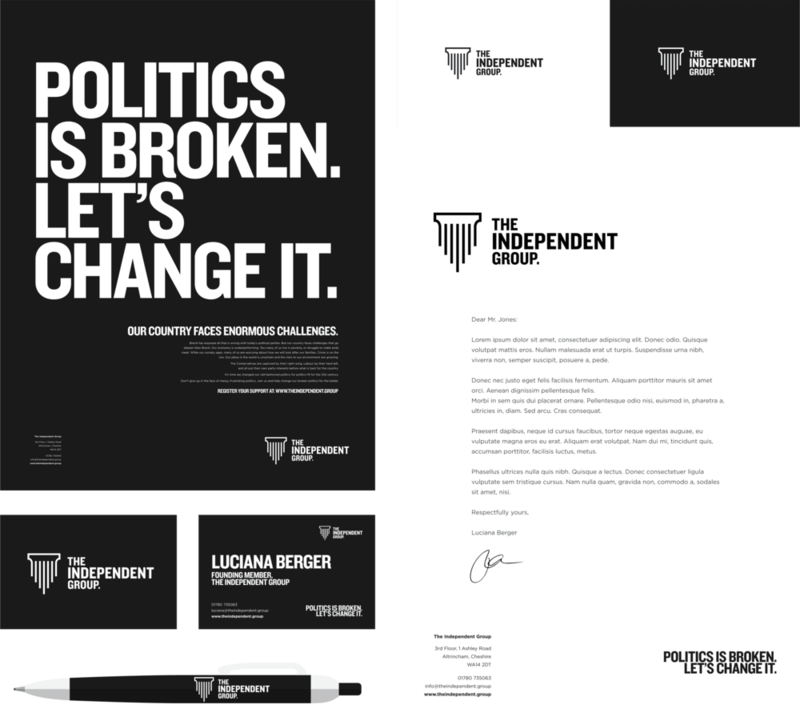 Using inspiration from household brand names, award-winning creative director Radim Malinic and Professor Phil Cleaver consulted on a new project to rebrand the major political parties, along with the newly formed Independent Group. 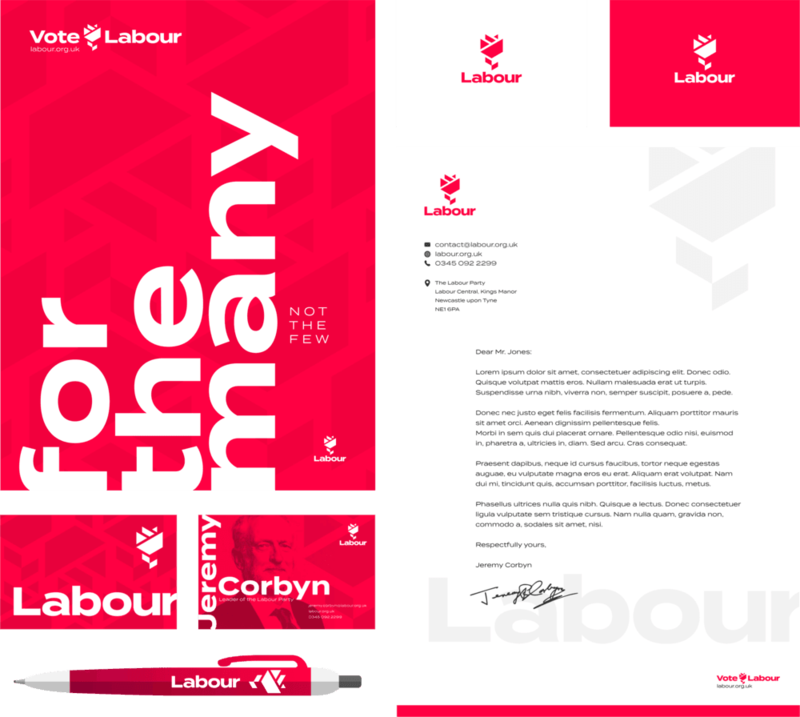 Taking inspiration from organisations like the Premier League and brands like Mastercard, design experts have given political parties a rebrand for a new generation of voters. 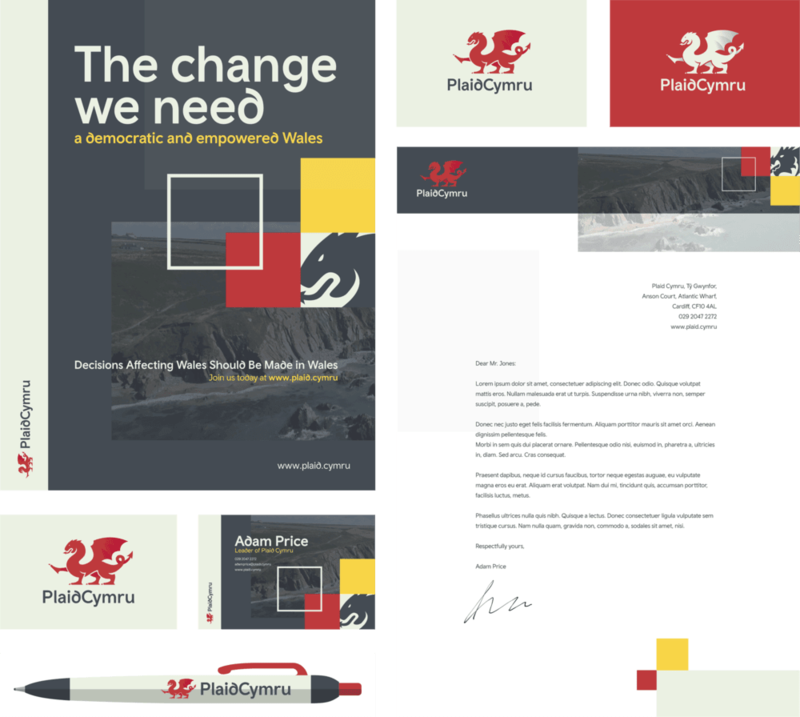 As part of its Politics Rebranded campaign, leading online print company Solopress worked with award-winning graphic designers to apply current design trends inspired by brands to create new brand identities for five of the main political parties, including Conservatives, Labour, Liberal Democrats, Plaid Cymru, SNP and the newly formed Independent Group. 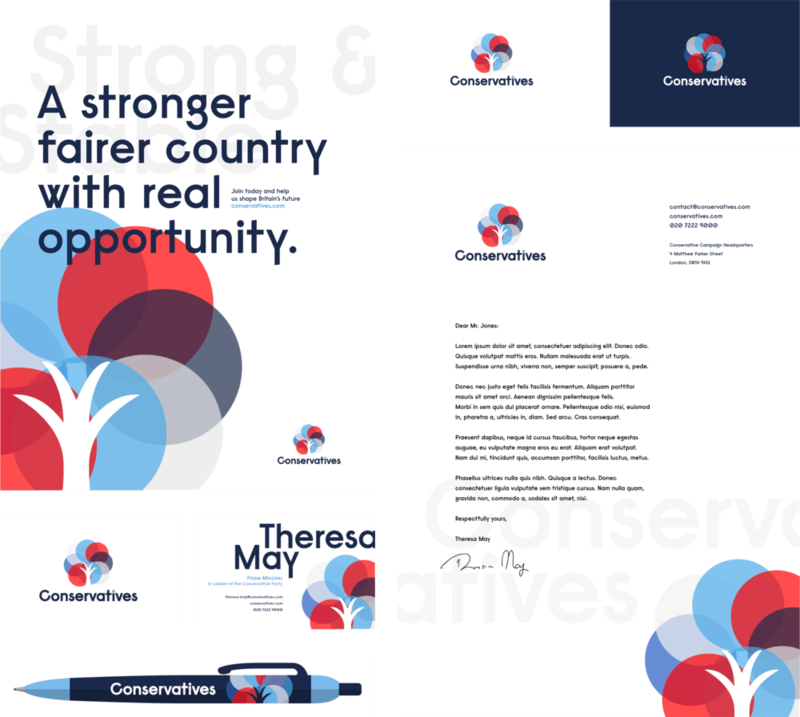 Professor Phil Cleaver of Middlesex University and award winning freelance creative director and graphic designer Radim Malinic analysed the current branding of the main five parties, finding a range of inconsistencies and a lack of impact in their designs. 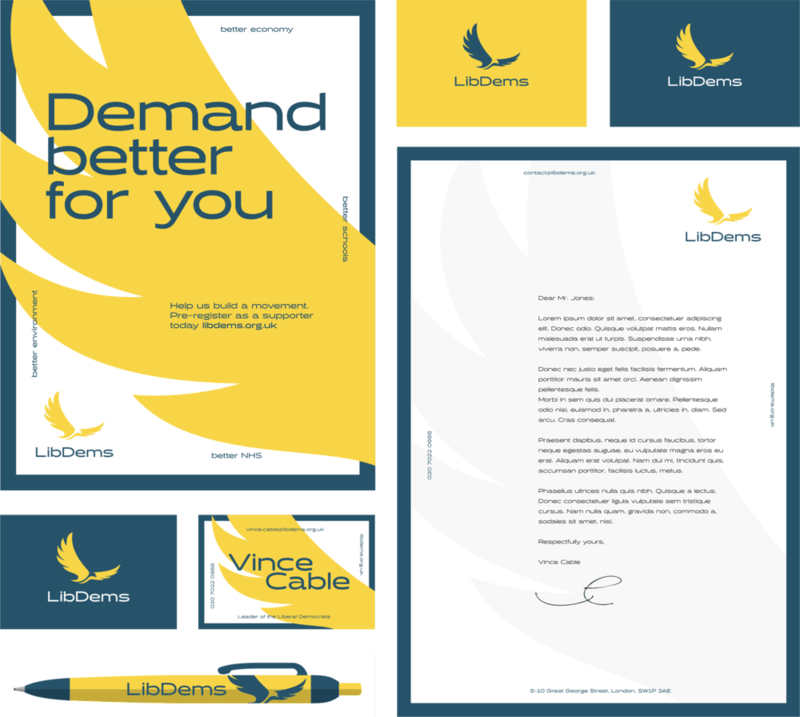 Solopress has created a range of new assets including new business cards and posters. 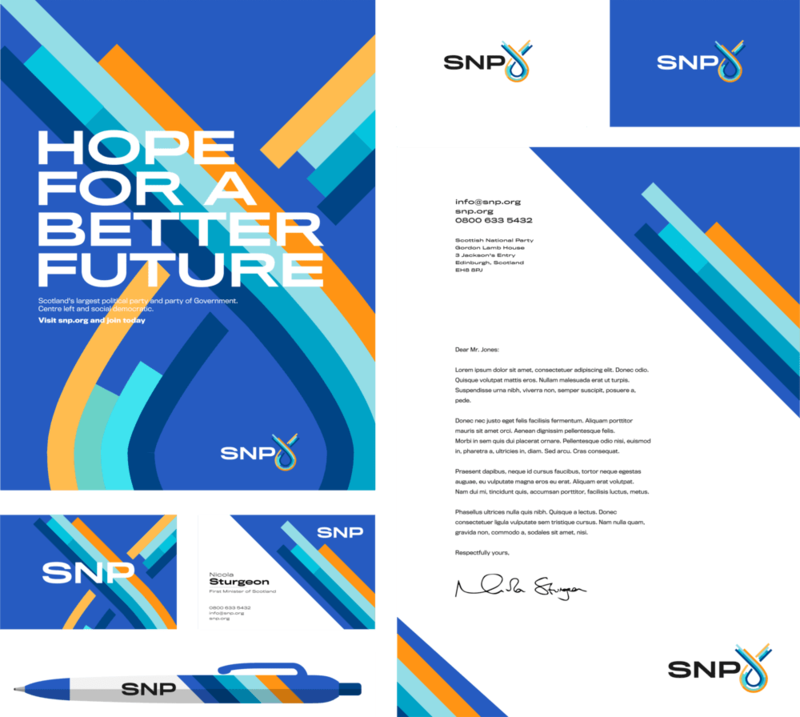 The new branding is bolder, brighter and takes inspiration from 2019 design trends, as well as feedback from design experts, including introducing the use of colour harmonies.